VERY MOTIVATED SELLER! MAKE US AN OFFER!! 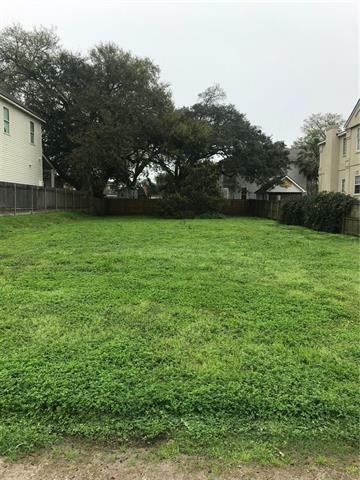 Here's your chance to own a GREAT oversized lot in Lakeview - 60x130 - 7800SF. Don't miss out on an opportunity to build your dream home, pool with outdoor kitchen. All measurements and information deemed reliable but not guaranteed.